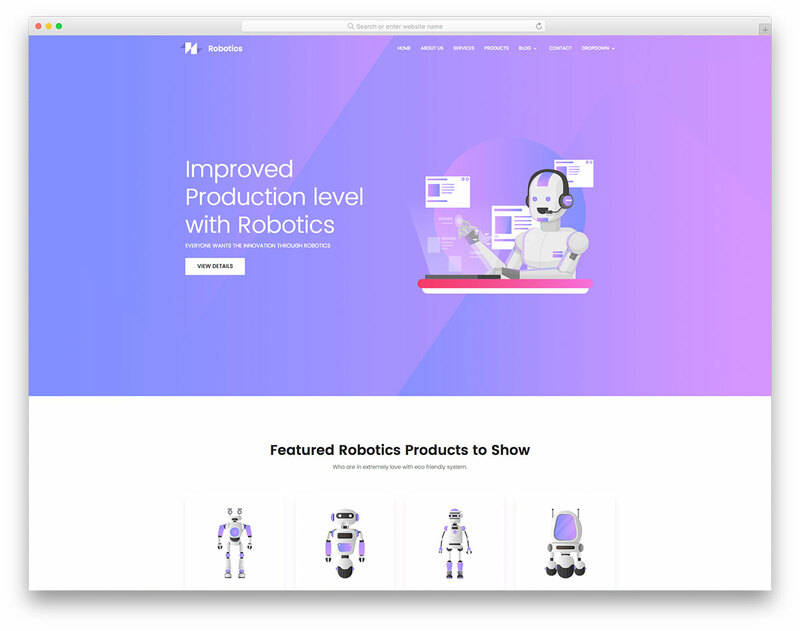 Whoever out there runs a droid business, free robots and science website template, Robotics, is your number one tool to give your products an extra shine. 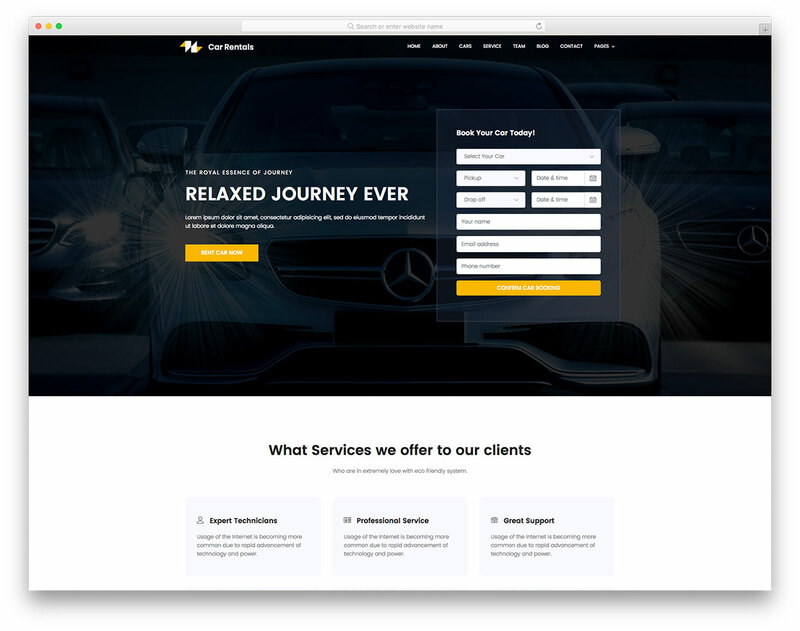 Make a sophisticated page and you are on the right path to attain the goals you have for your business. 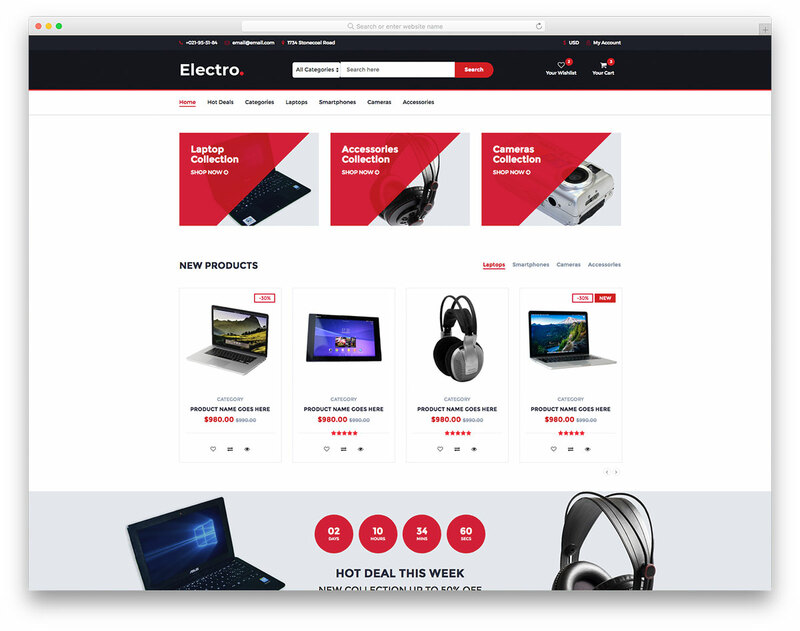 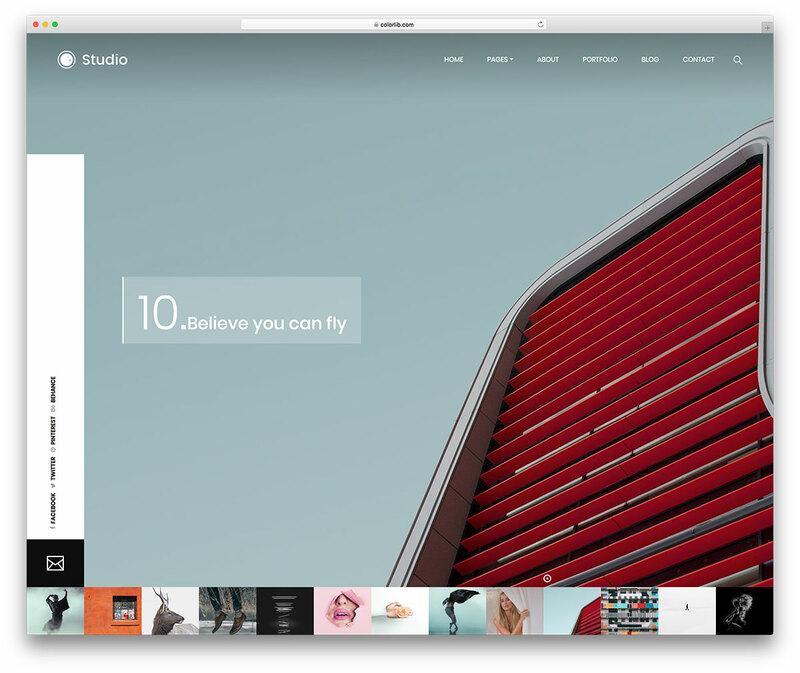 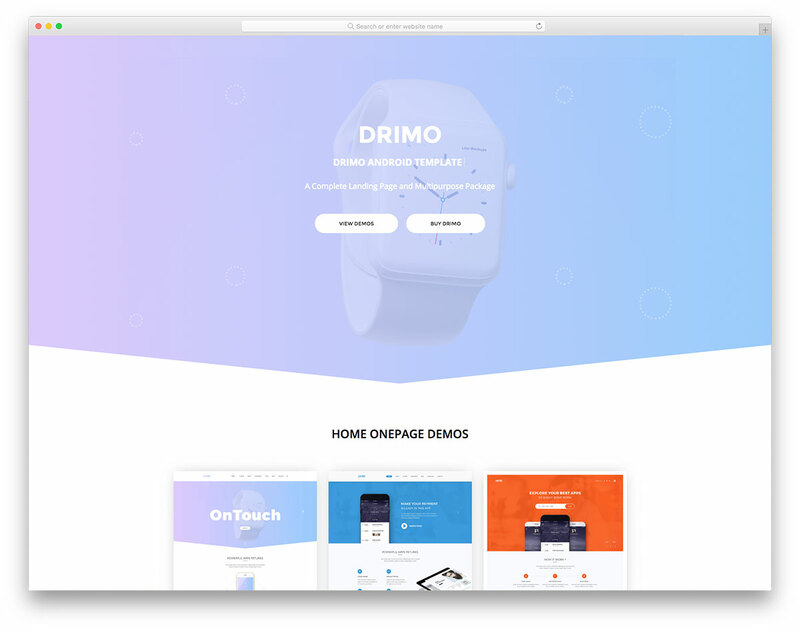 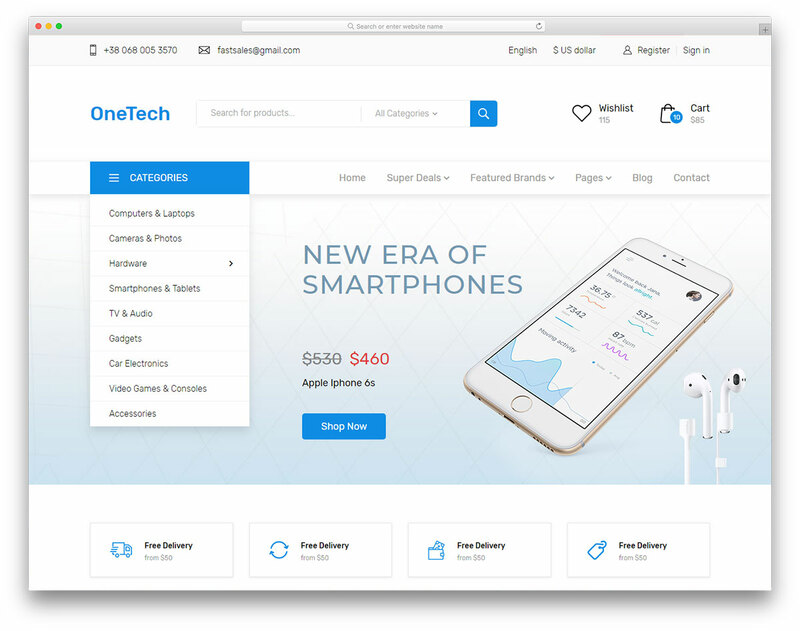 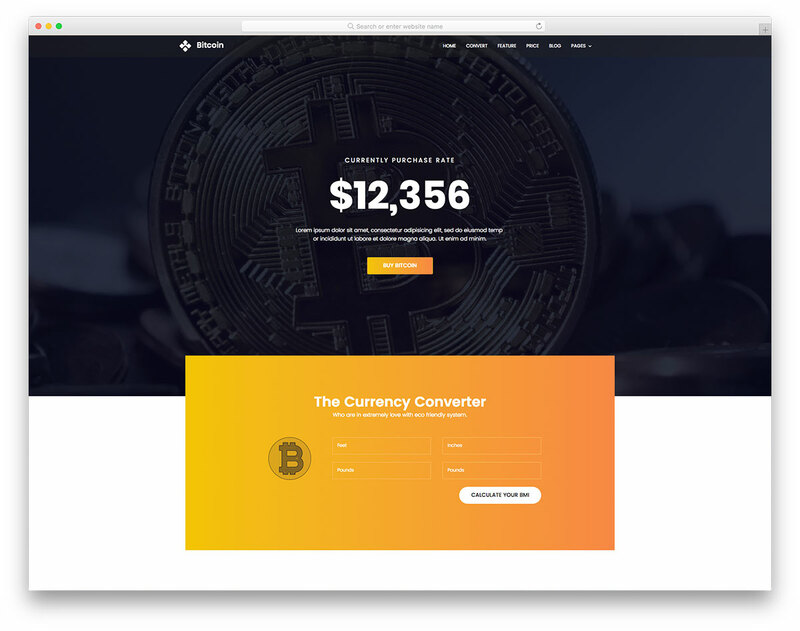 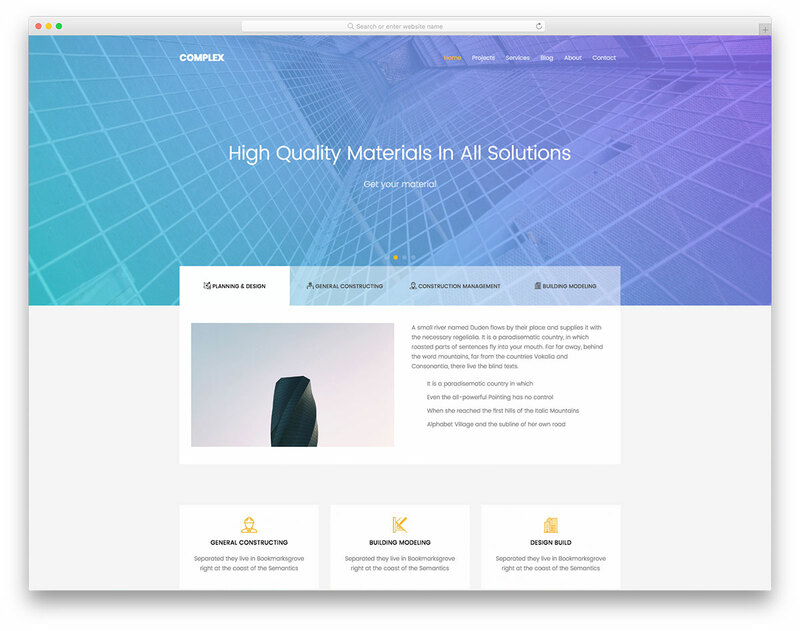 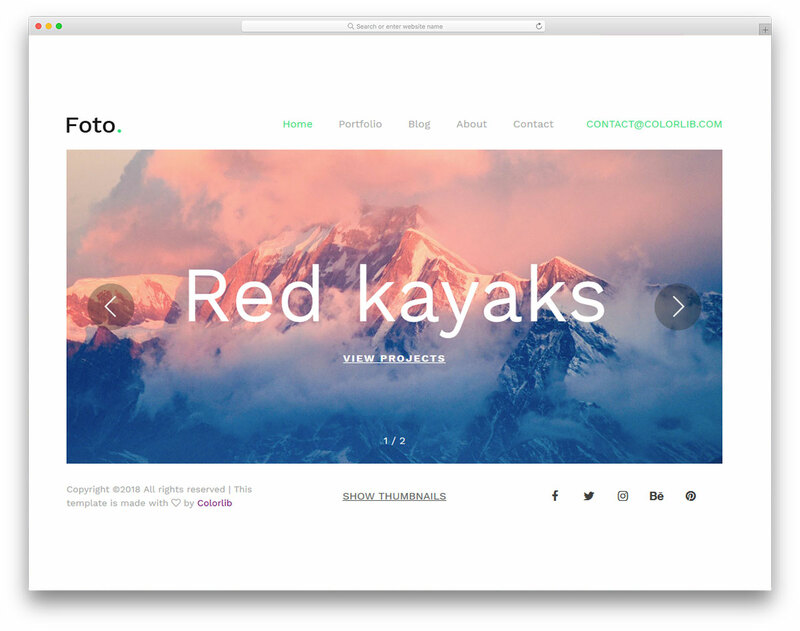 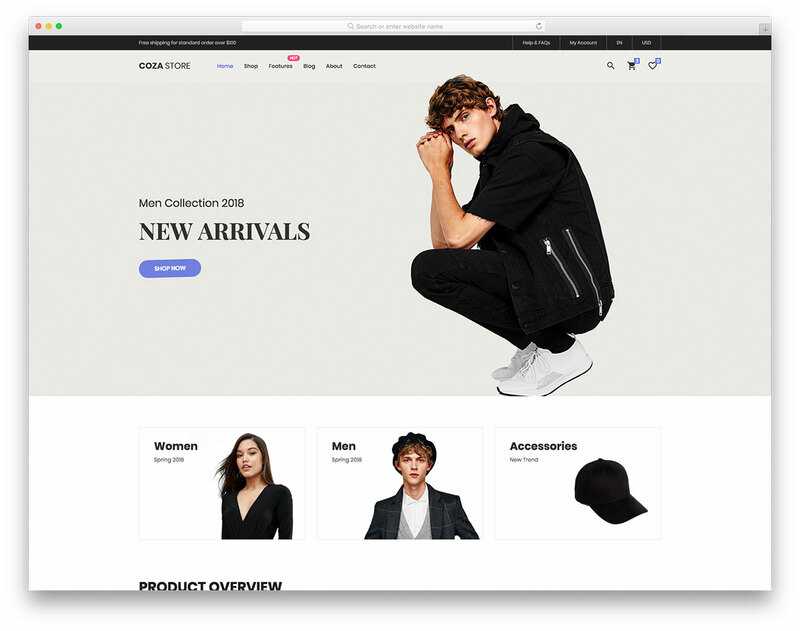 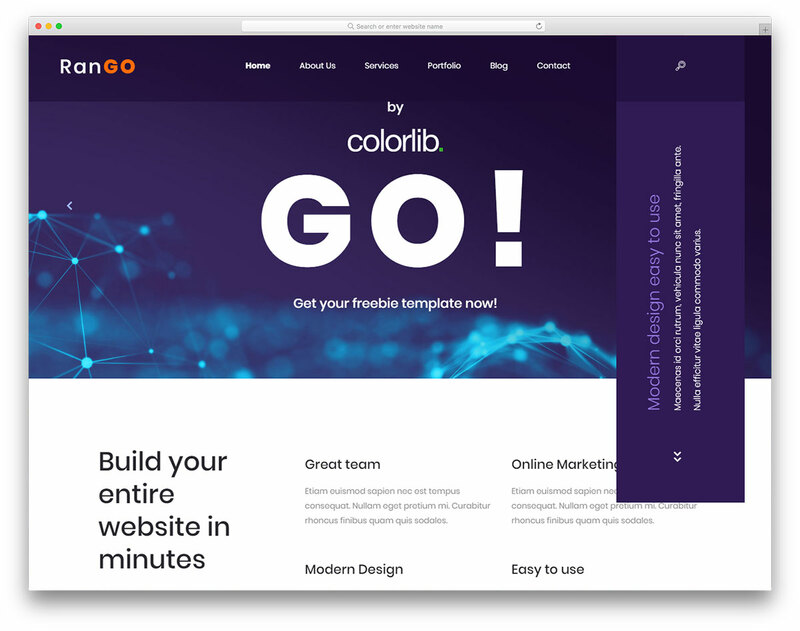 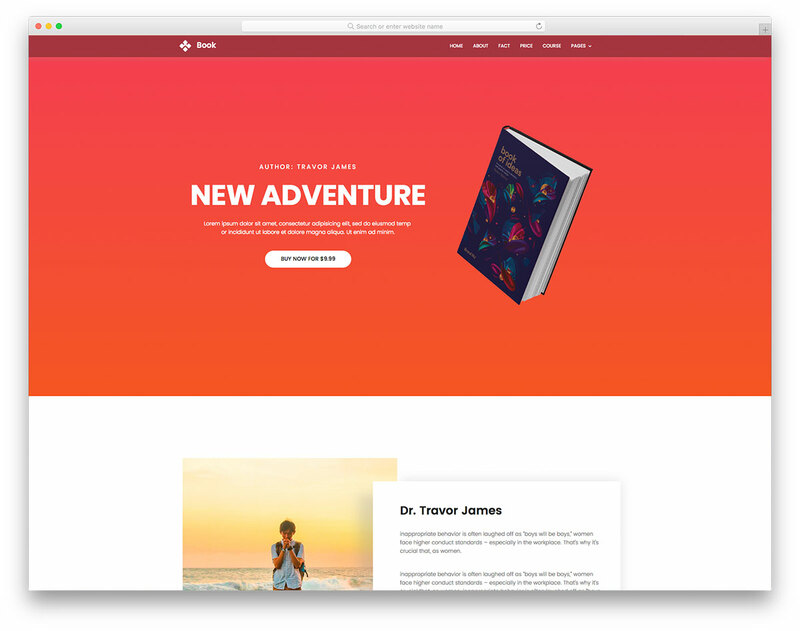 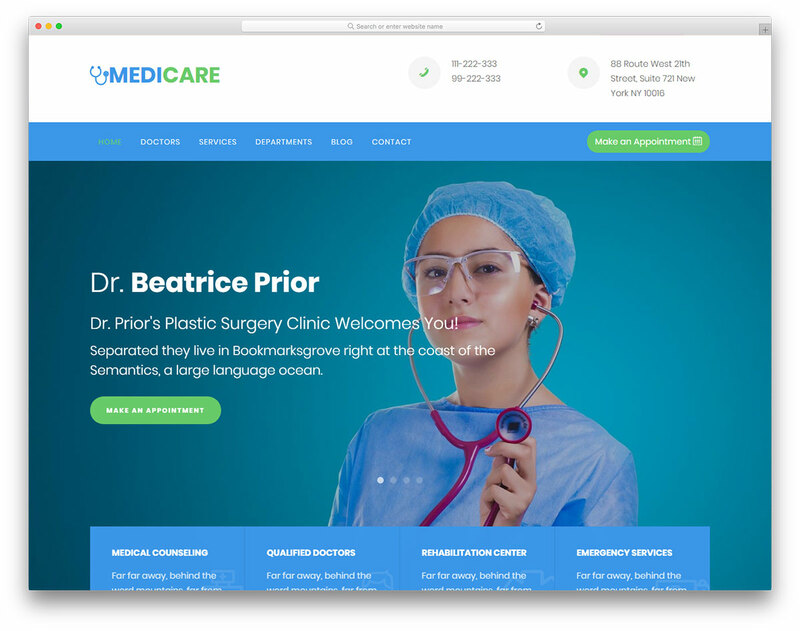 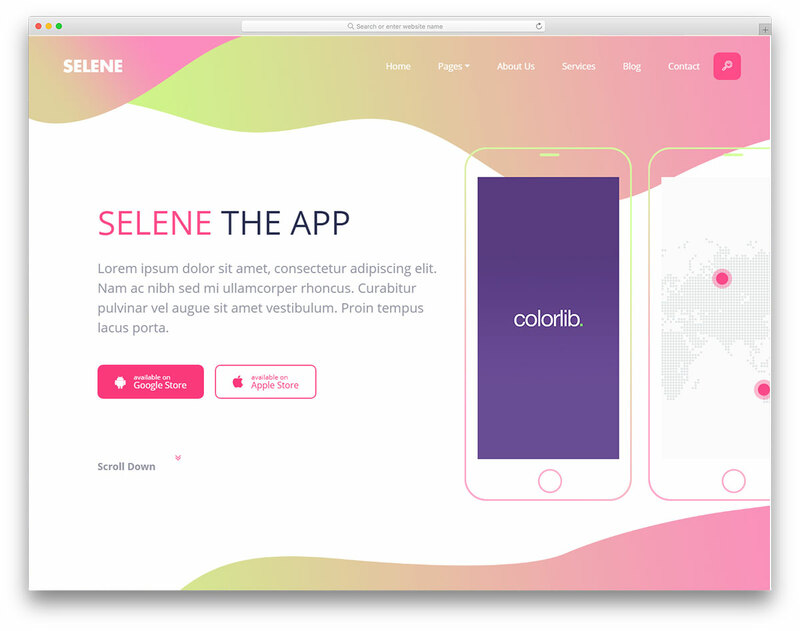 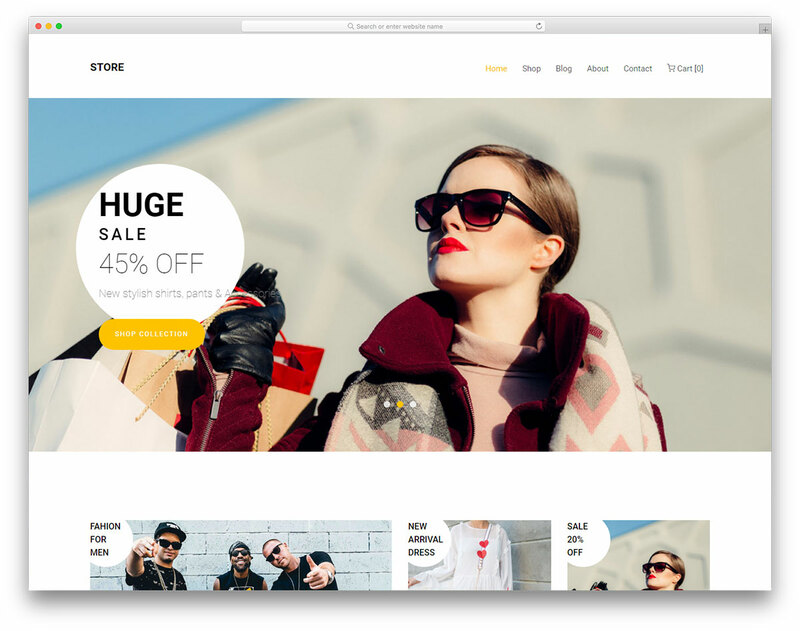 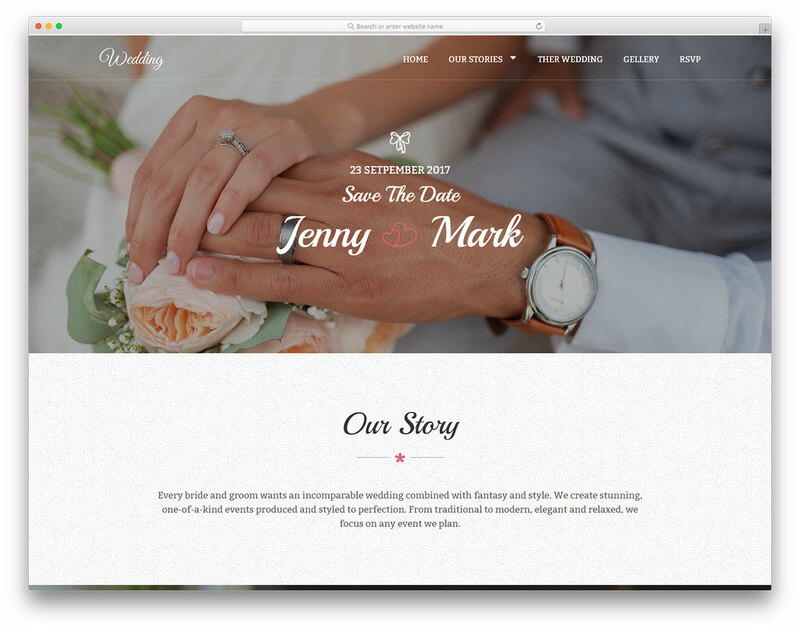 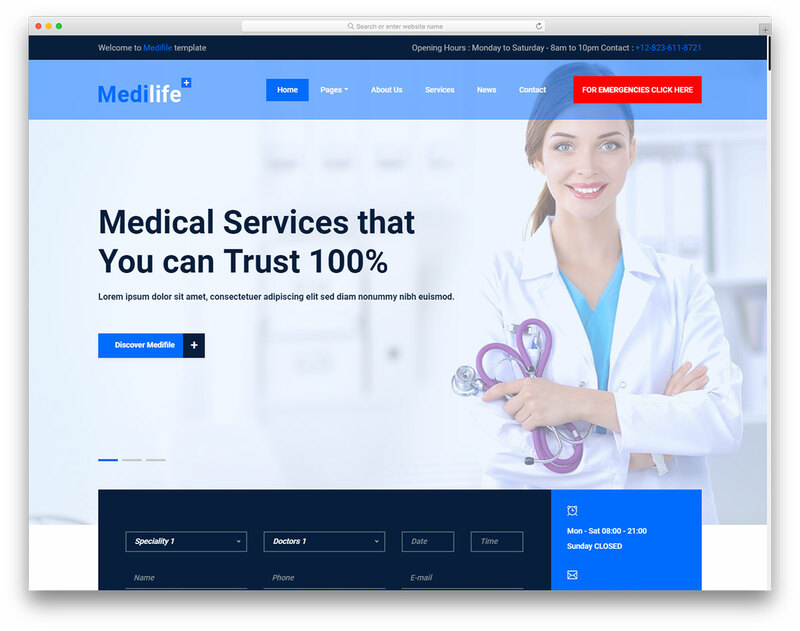 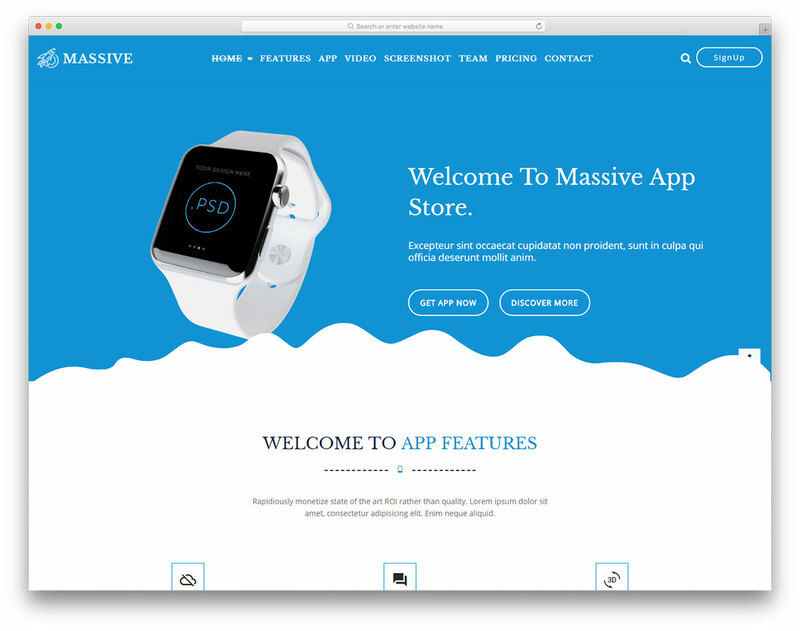 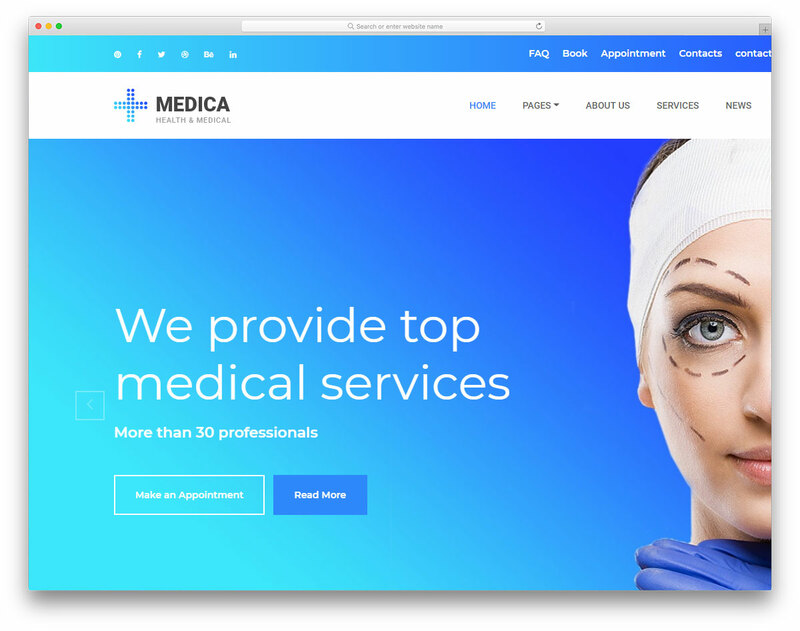 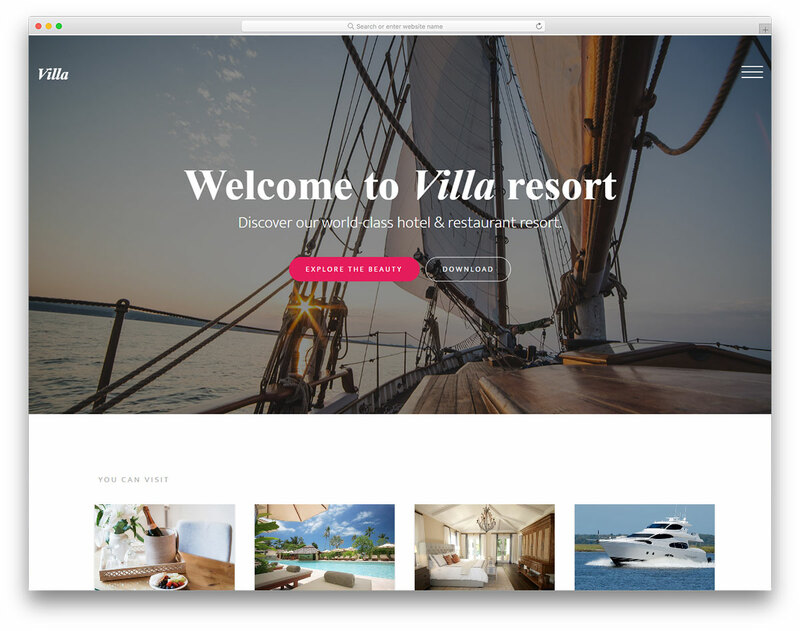 More and more companies rely on one-page web designs, and OnePro is a free business landing page website template you find of great benefit. 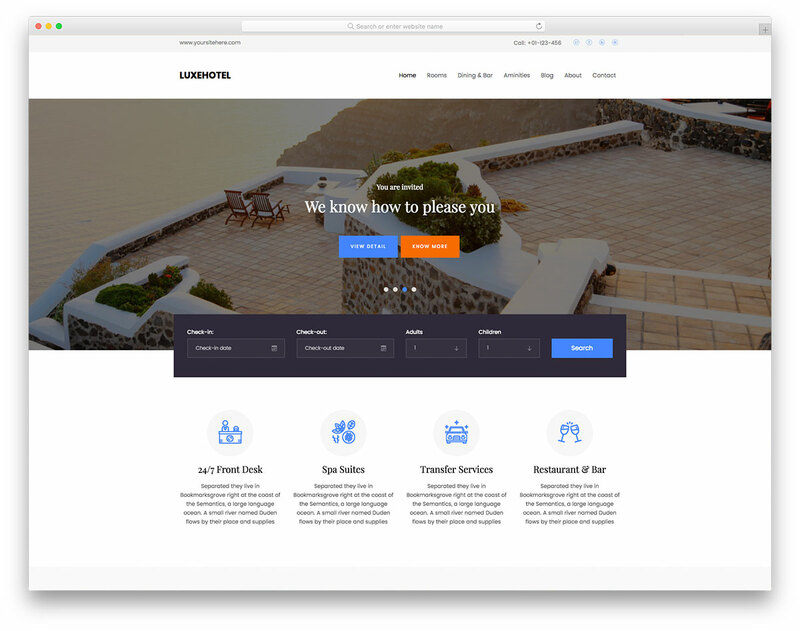 It is only a matter of a few scrolls, and a visitor knows pretty much all about you. 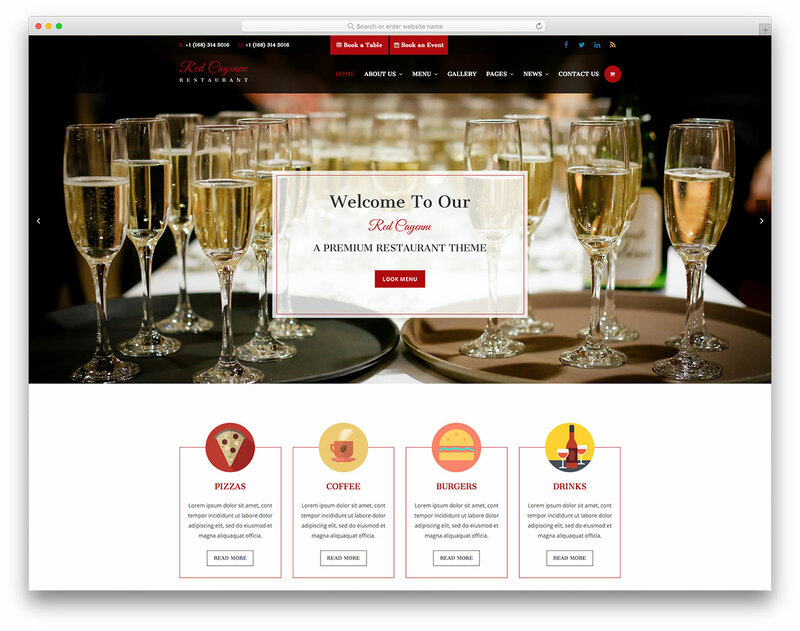 Just like you treat your customers with tastiness, so will Redcayenne free Bootstrap restaurant website template treat you. 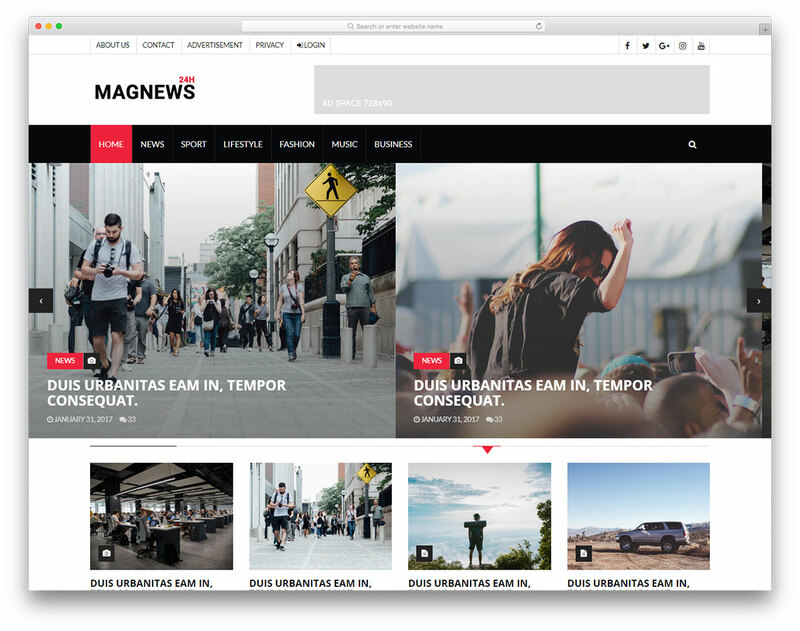 Due to the use of the powerful framework, your websites become a pliable and customizable resource for everything delicious. 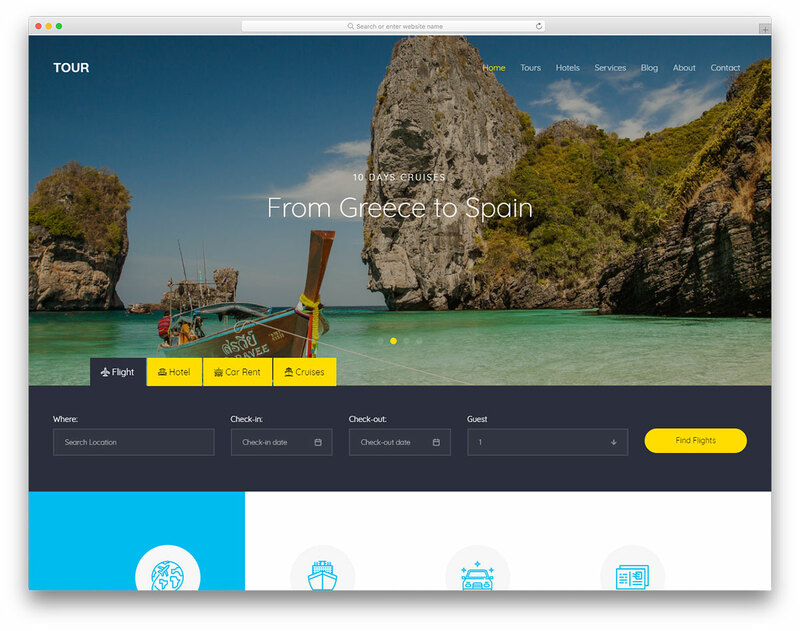 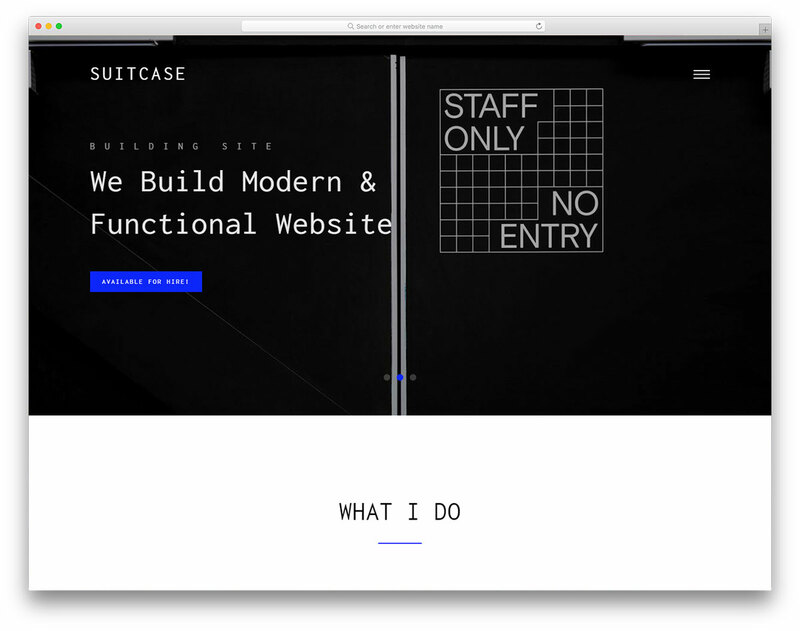 To stand out from the crowd before you even start doing any customization, Suitcase free business agency website template is what you need. 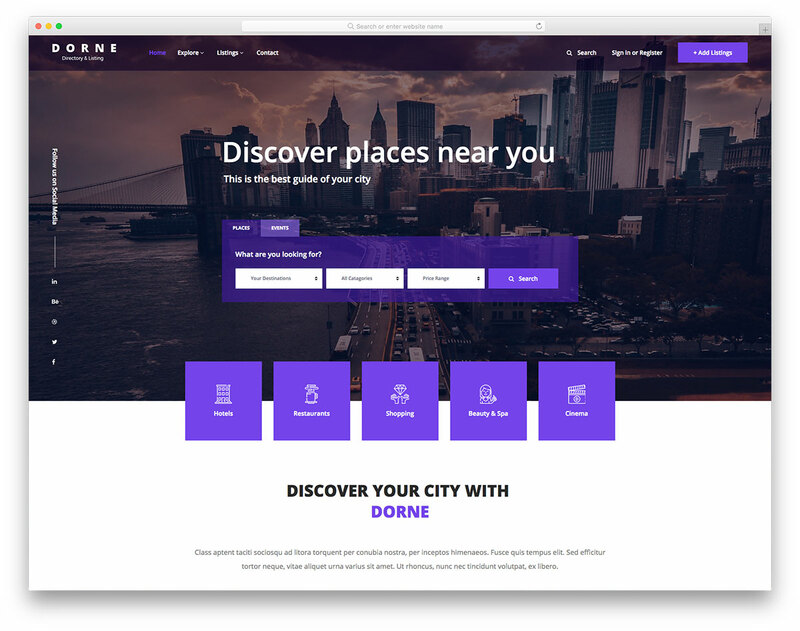 Push your products and services and reach those in need on a global level. 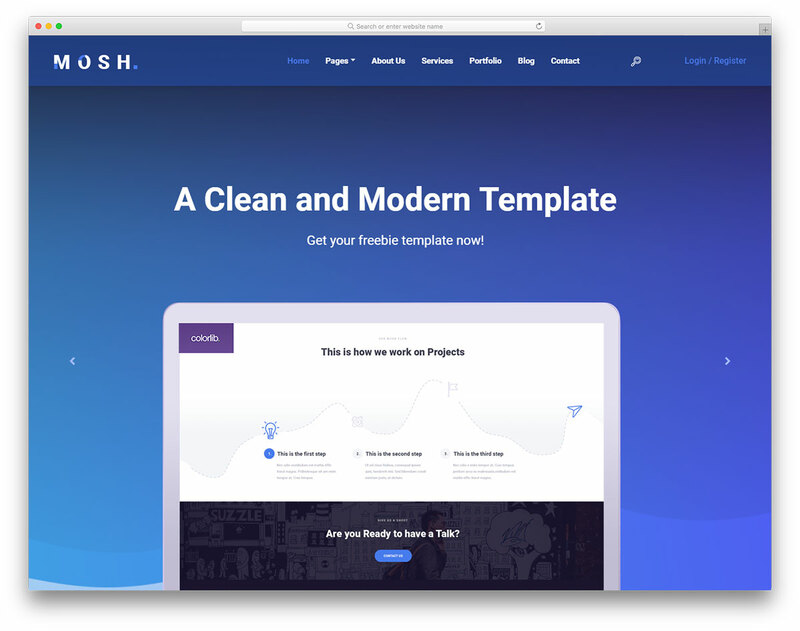 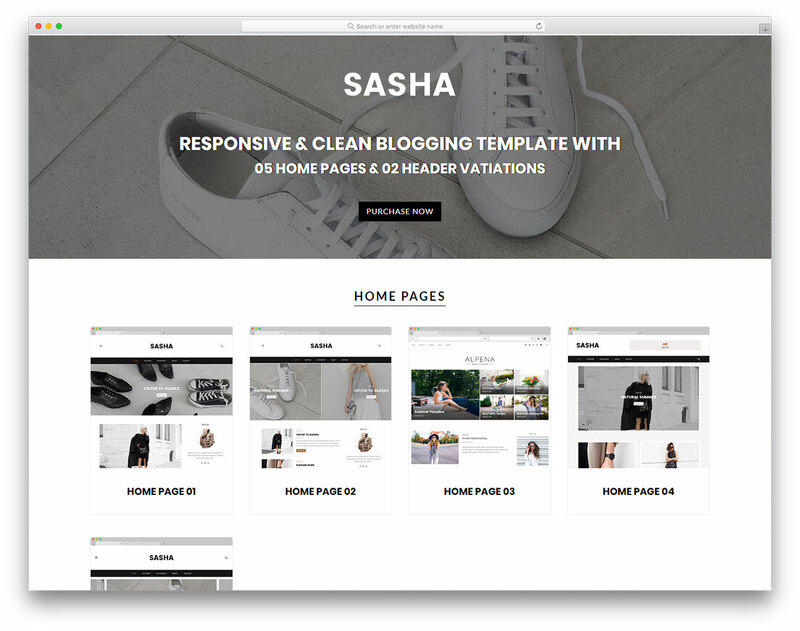 Sasha is way more than just a free responsive blogging website template. 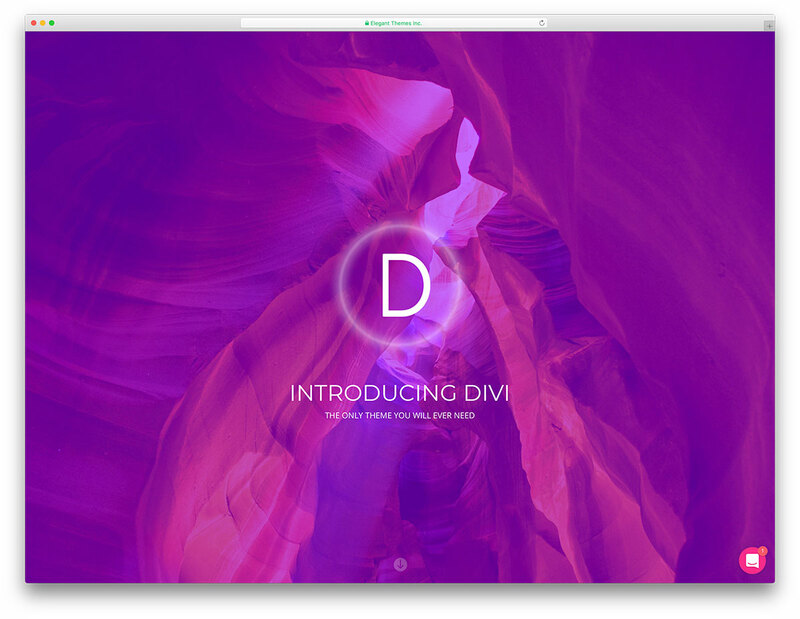 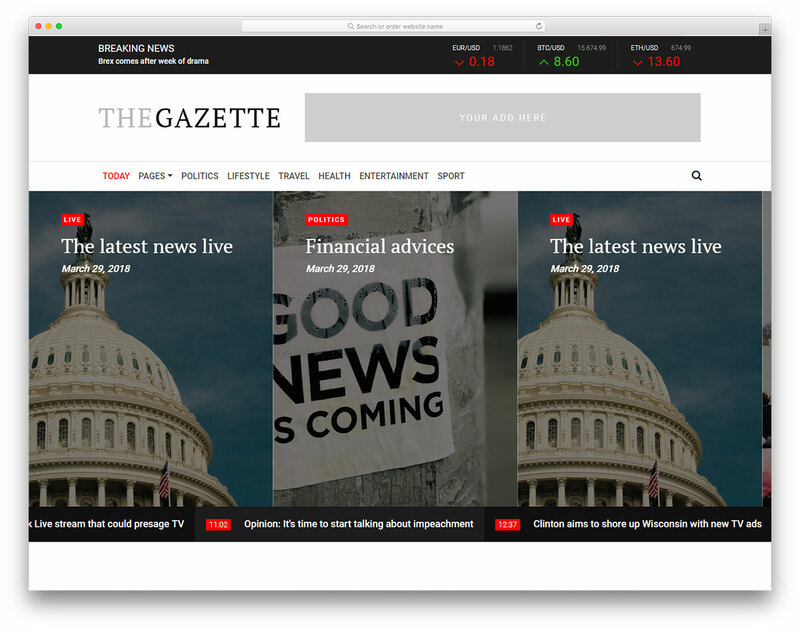 Right off the bat, you get hit with five different home pages and an addition of two header variations. 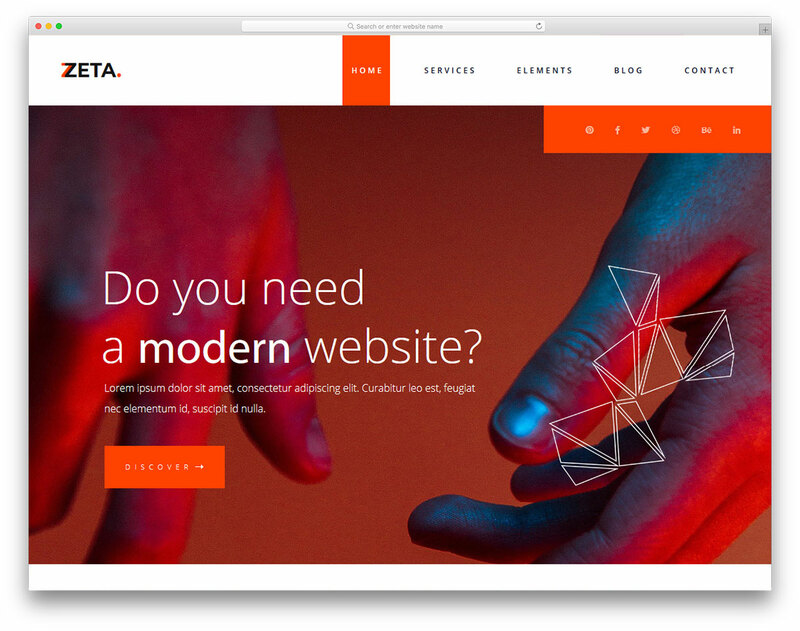 Start your online journey with Zeta free modern business website template. 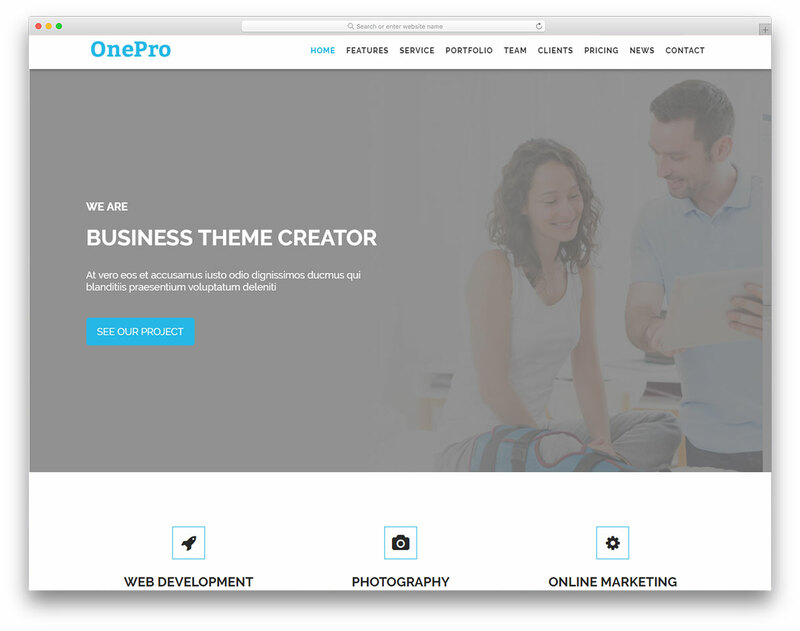 Promote your talent and services globally and reach a wider audience, full of potential clients. 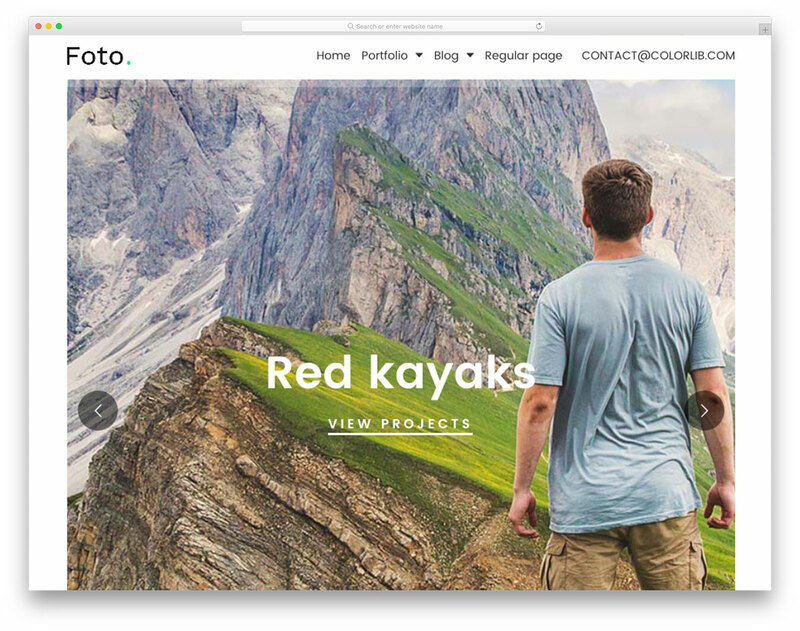 Zeta sports a contemporary design, is easy to use and well documented. 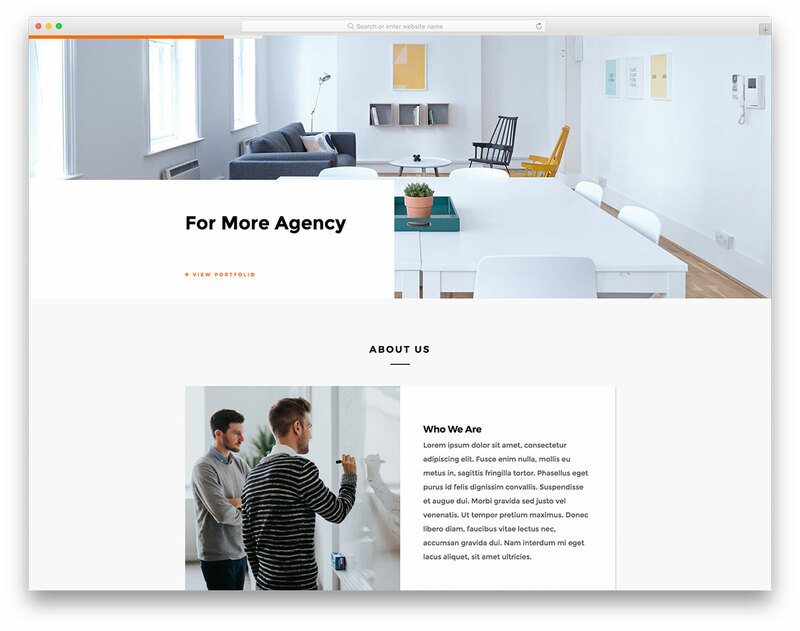 Taxx is a contemporary and slick free business agency website template. 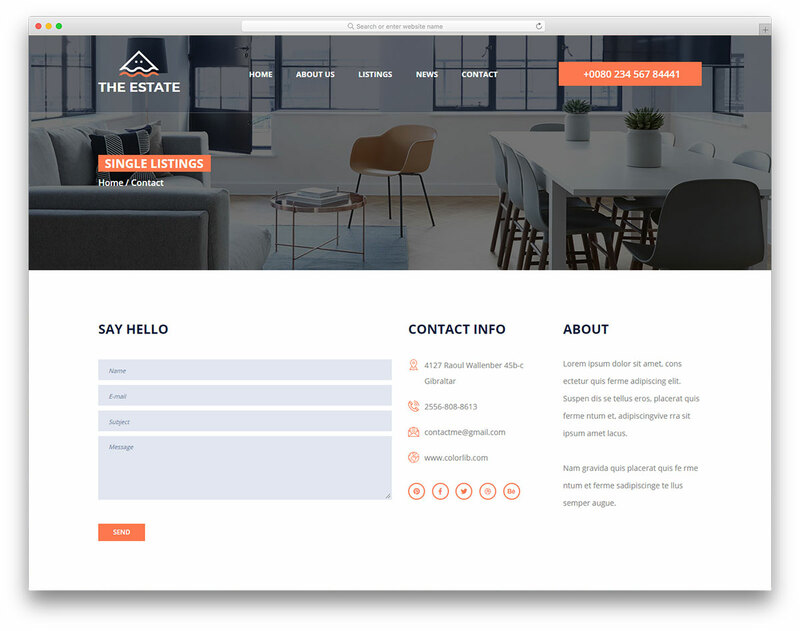 On the web, it is crucial to have a unique tone that helps you differentiate yourself from the competition. 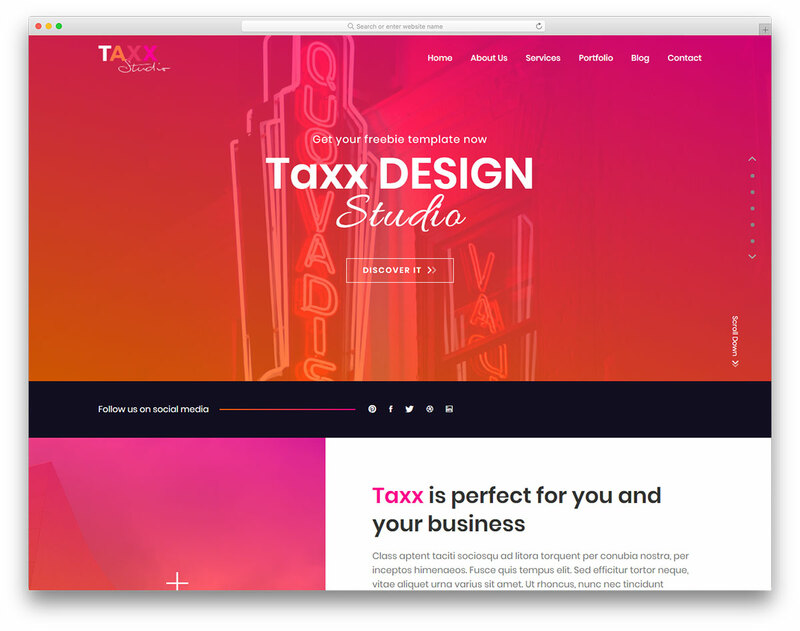 You achieve that easily with Taxx. 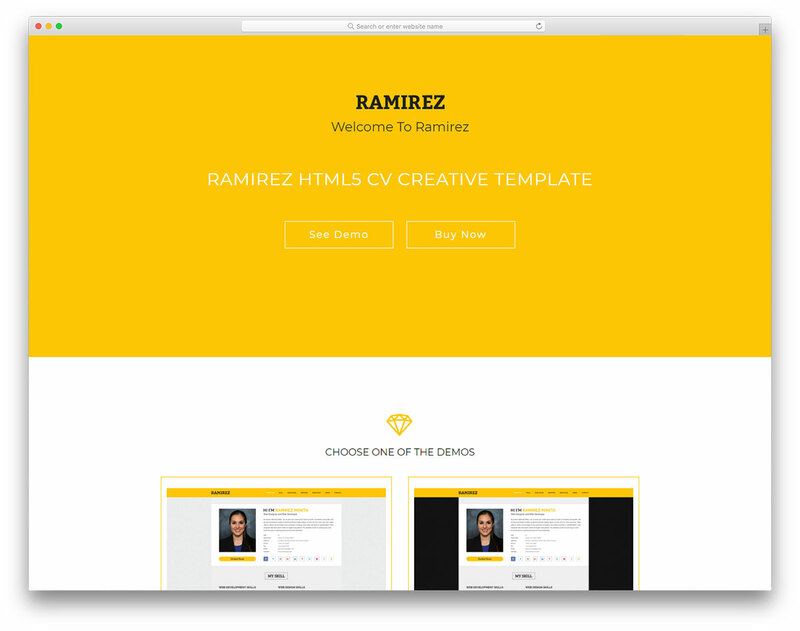 Creatives and bloggers, get fascinated by Shout free Bootstrap blog website template. 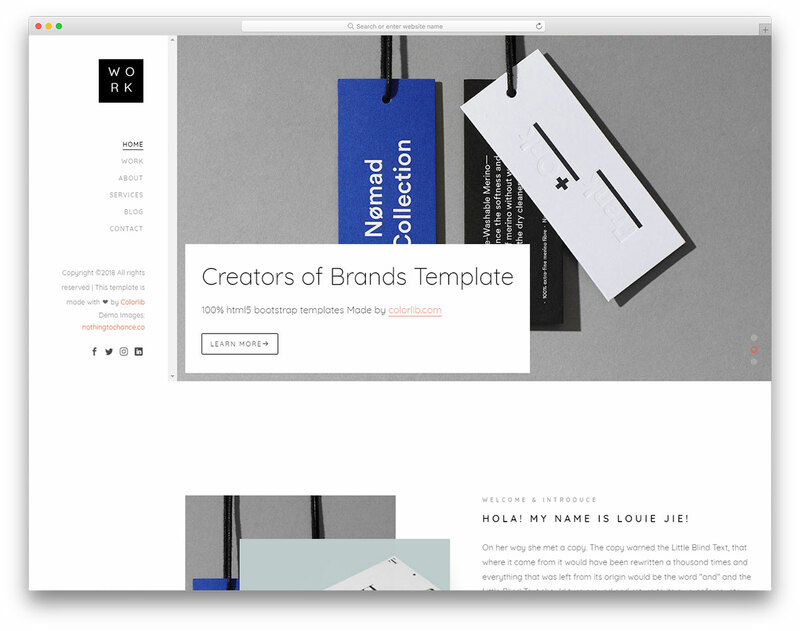 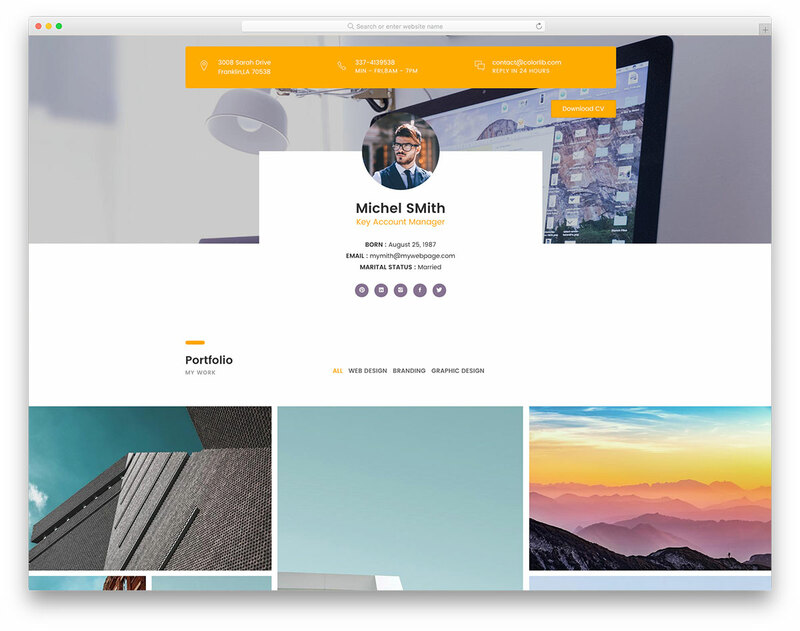 An original approach to web design while at the same time keeping things simple and to the point make the template a cracking tool. 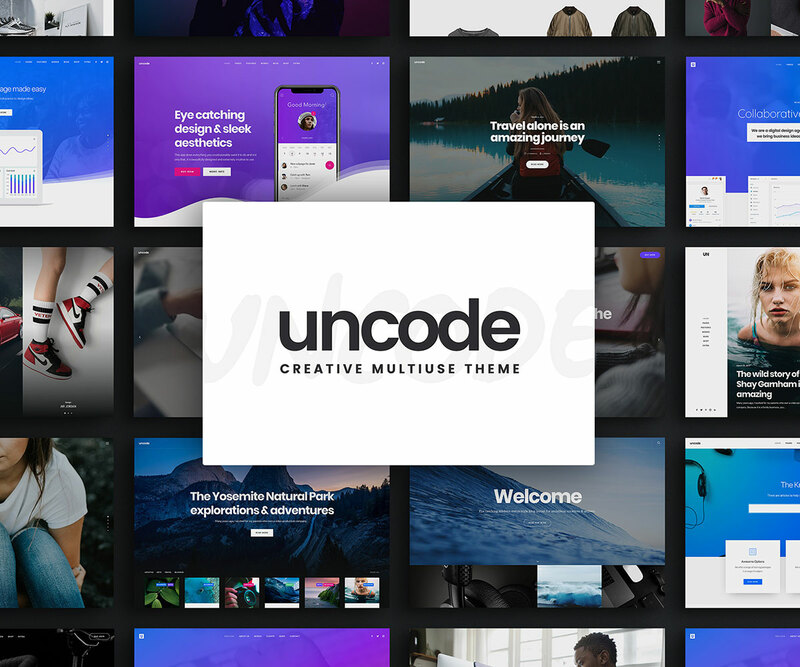 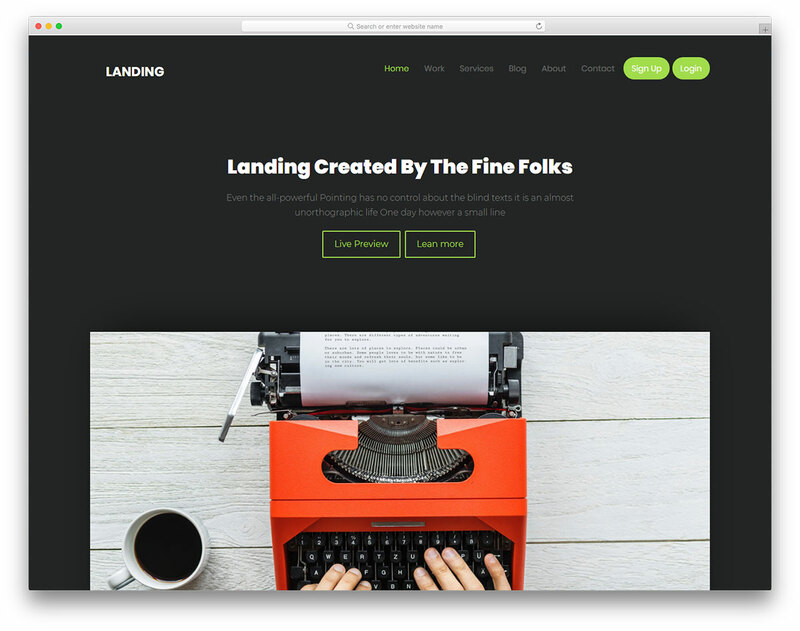 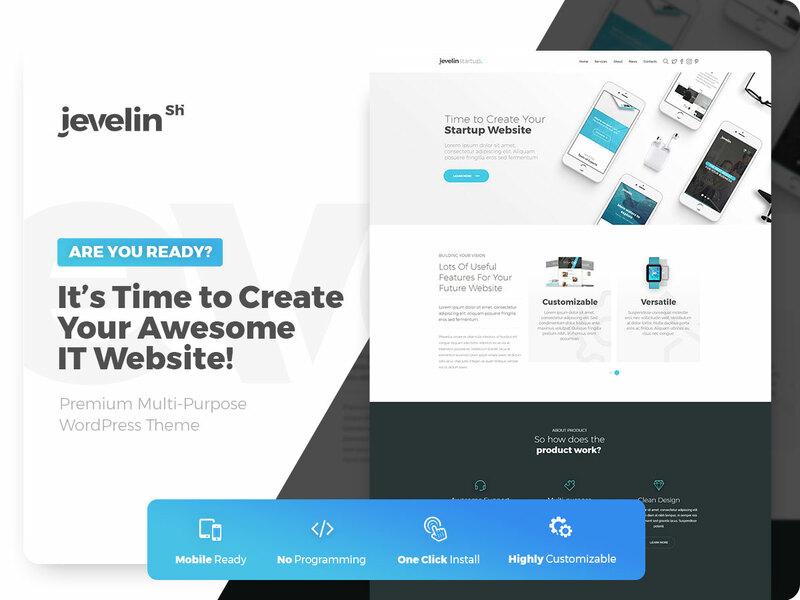 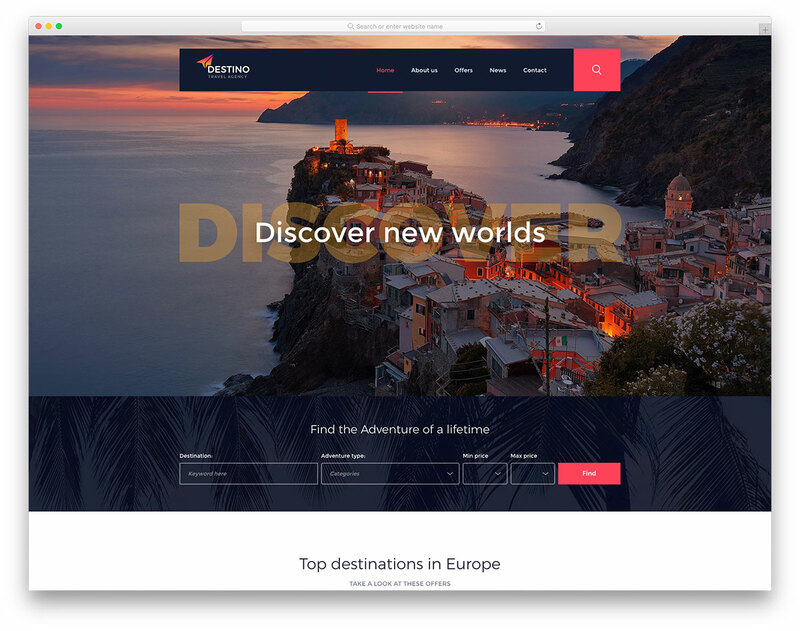 Landing is a trendy and creative landing page website template for freelancers, creative individuals and even small agencies. 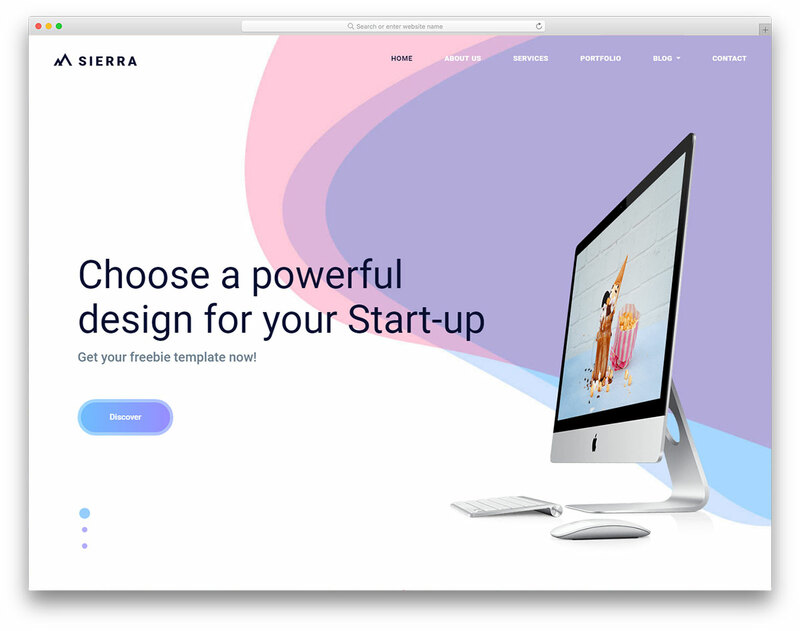 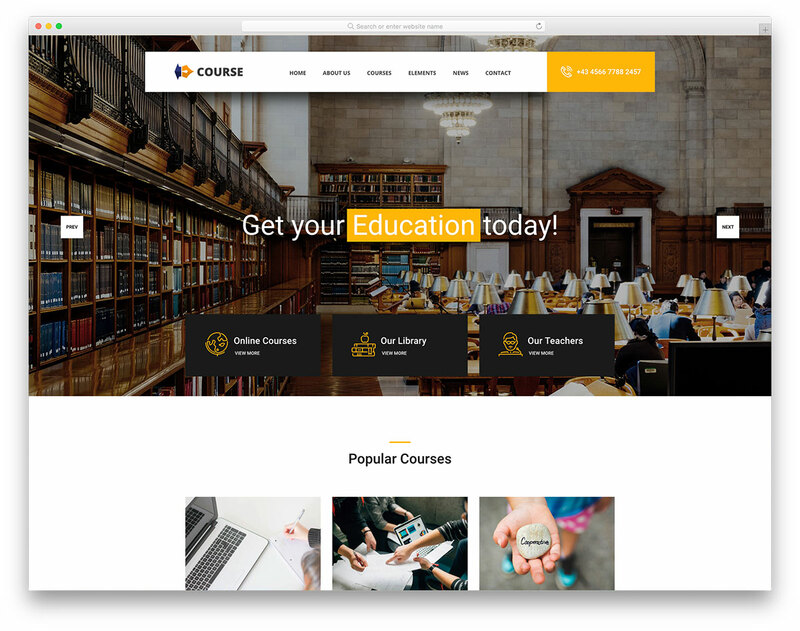 Without the need to come up with your own web design, you can create a strong and professional impact on everyone visiting your page quickly and effortlessly. 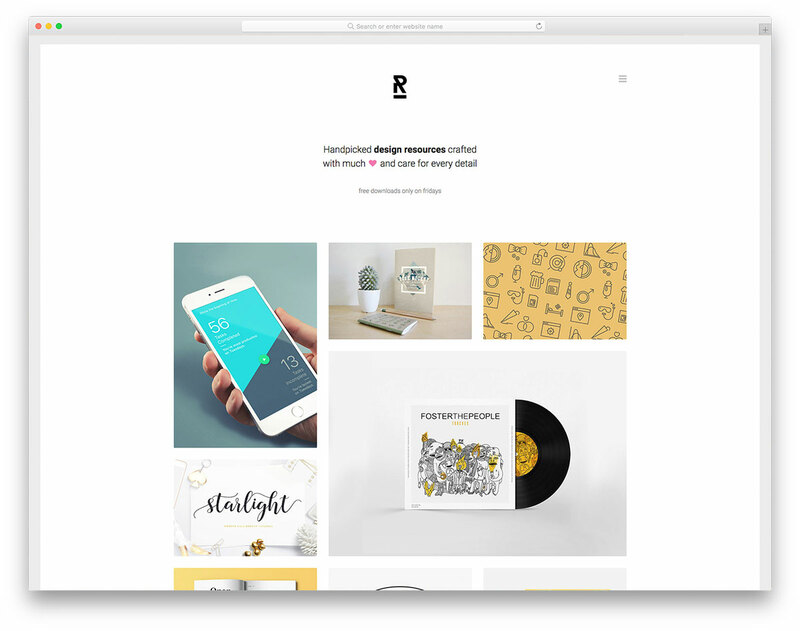 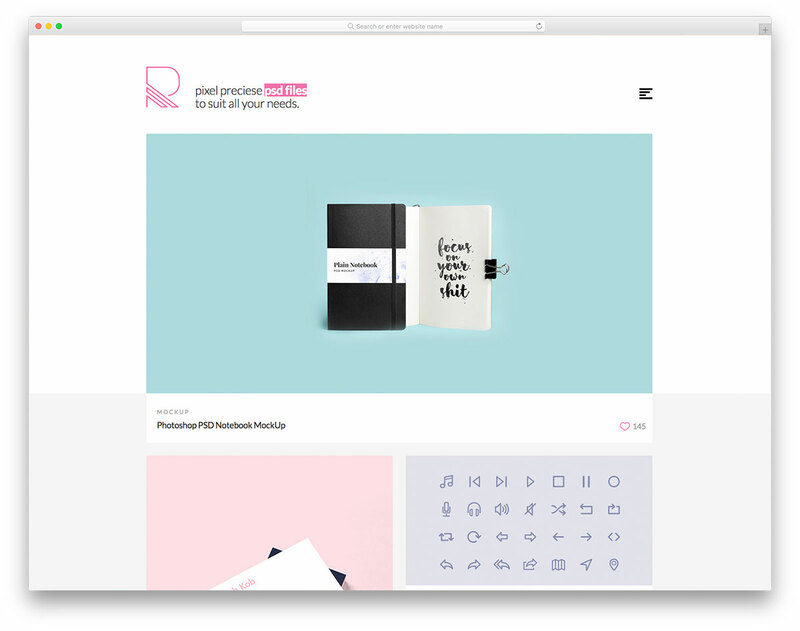 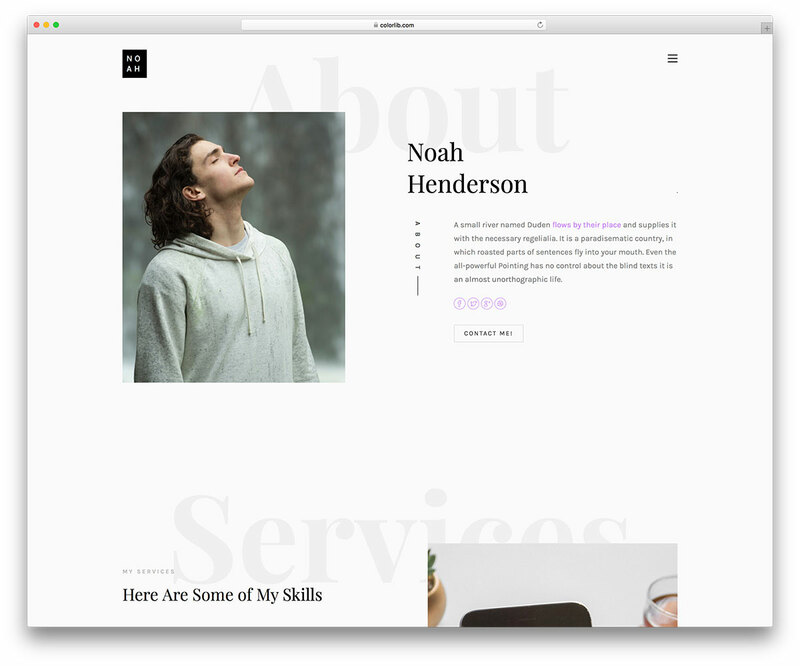 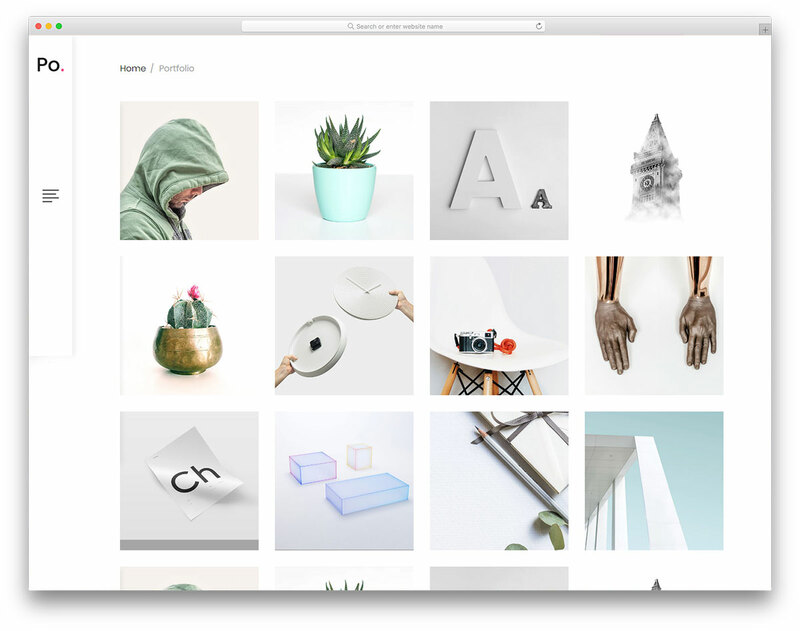 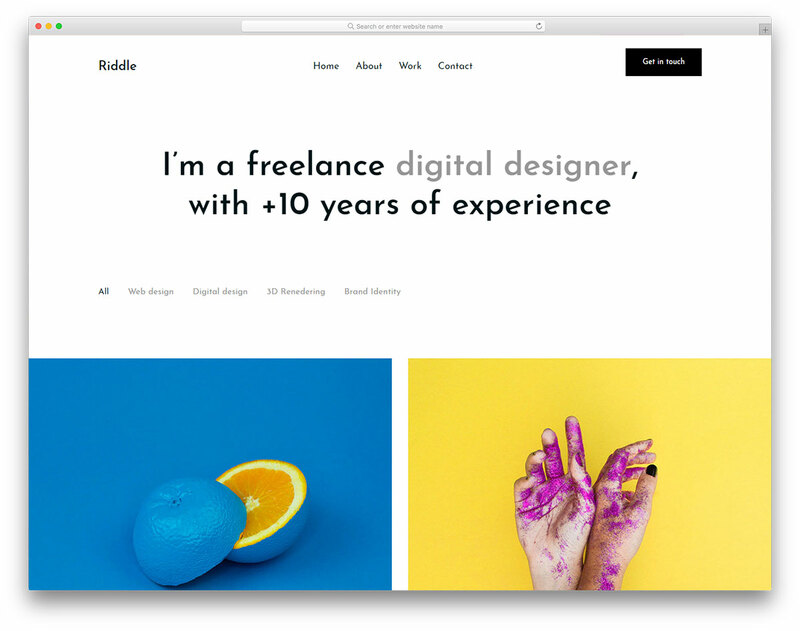 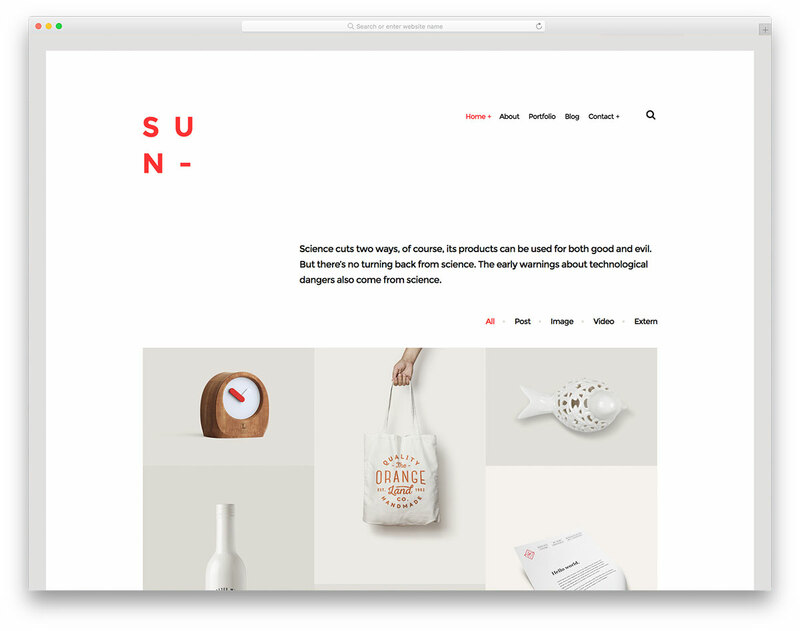 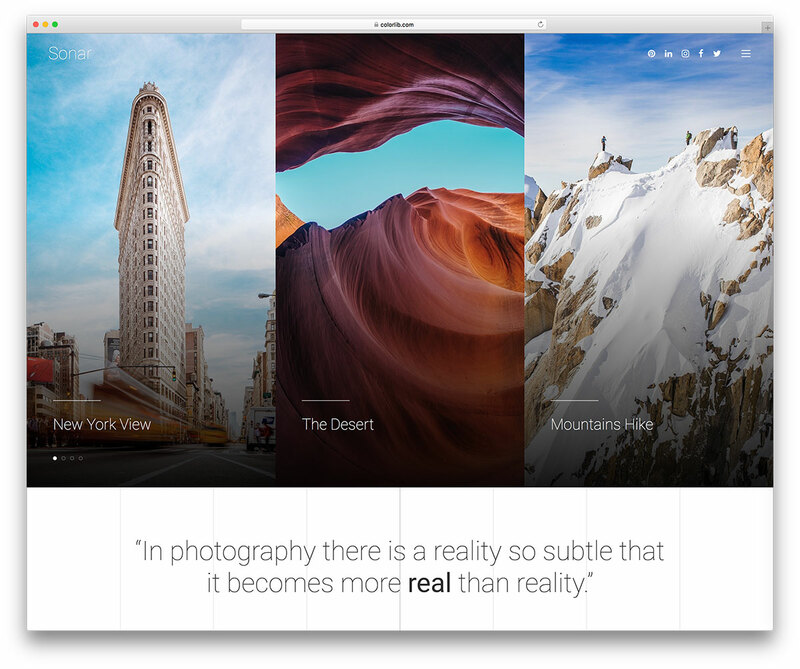 Reopen is a free creative portfolio website template with a unique and attention-grabbing web design. 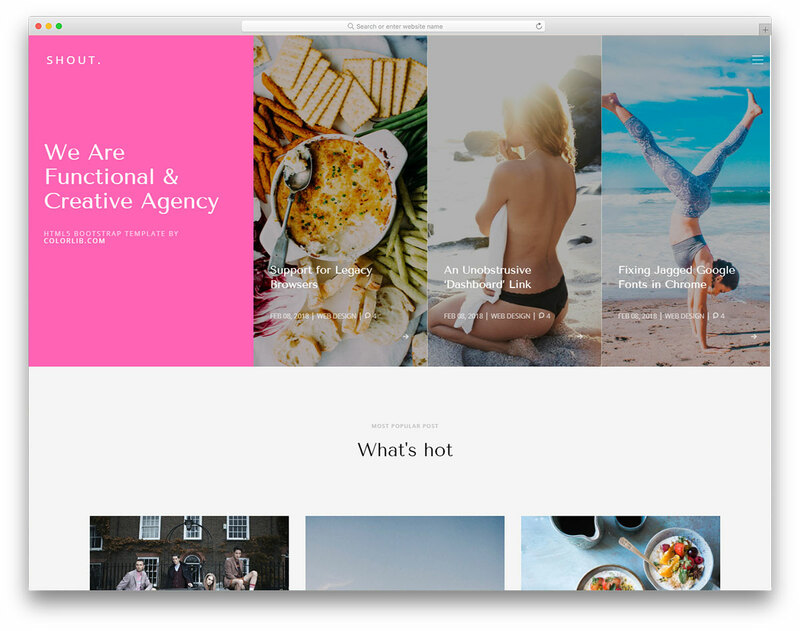 Everyone that hits up your website will be intrigued by it in an instant, period. 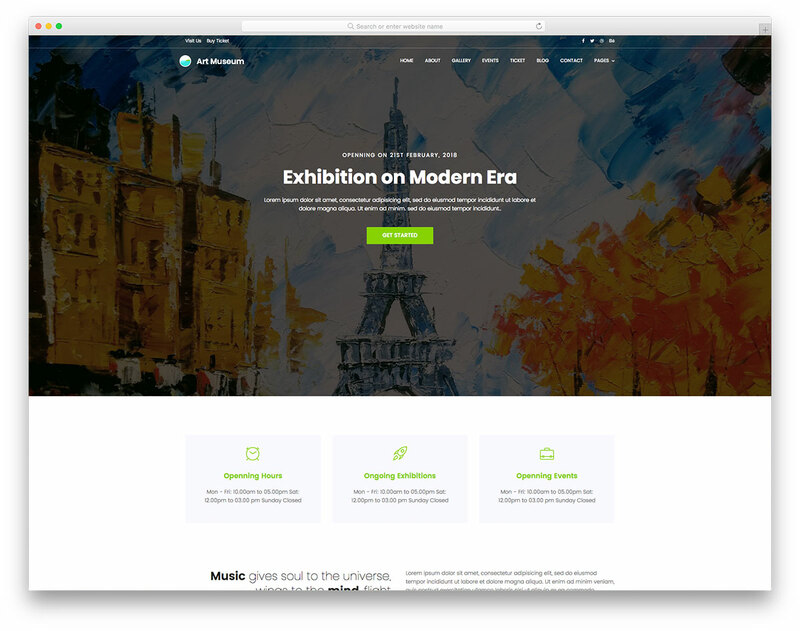 For promoting arts and exhibitions, Art Museum is the free responsive museum website template that comes handy. 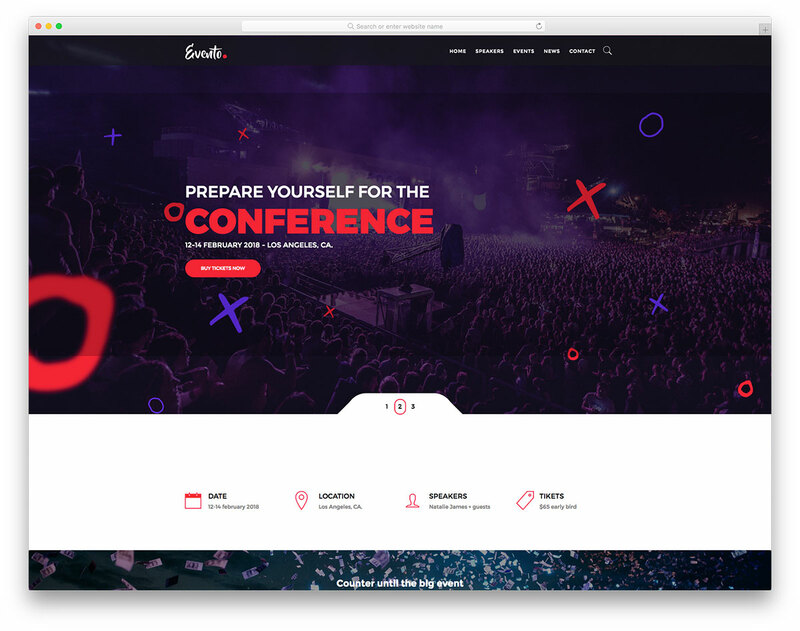 The template gives you a chance to attract even more potential attendees and have your museum crowded all the time.